It’s New Toy Day at comic shops and specialty stores across North America, and Diamond Select Toys is delivering a ton of toy goodness! 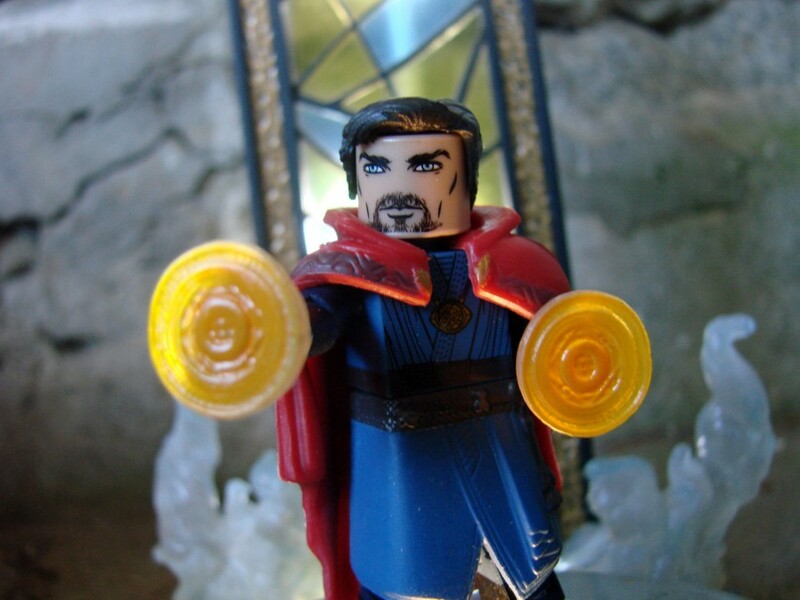 In addition to three new assortments of Minimates – Predator, Alice Through the Looking Glass and The Nightmare Before Christmas – this week also brings two new PVC figures, Superman and the Joker, as well as a resin statue of the X-Men’s Rogue! 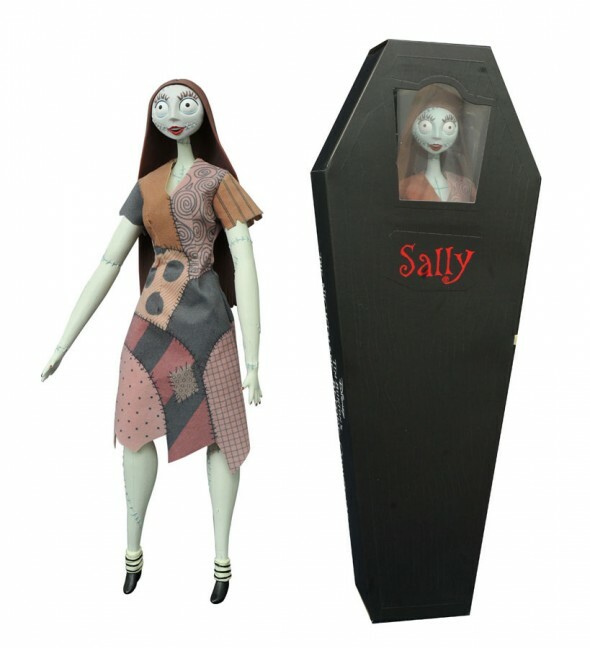 Plus, the NBX Sally Coffin Doll is back with a new face! Read on for details, and find a comic shop near you at comicshoplocator.com! 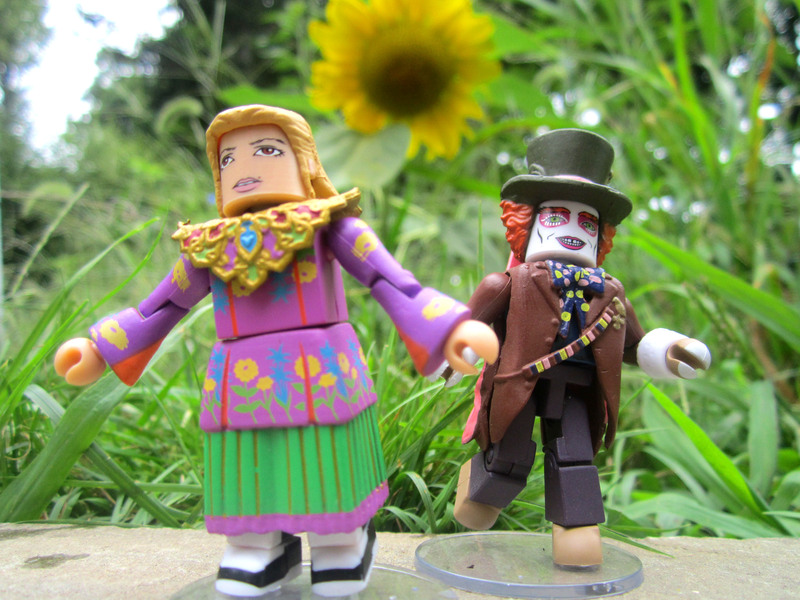 Alice Through the Looking Glass Movie Minimates 2-Packs Asst. A Diamond Select Toys release! Expand your Halloween Town doll display with this new release in the Nightmare Before Christmas Collection! Measuring 14” tall, this detailed, articulated doll of Sally the Rag Doll features a new head sculpt and a real fabric costume, and looks as if she just stepped off of the big screen. 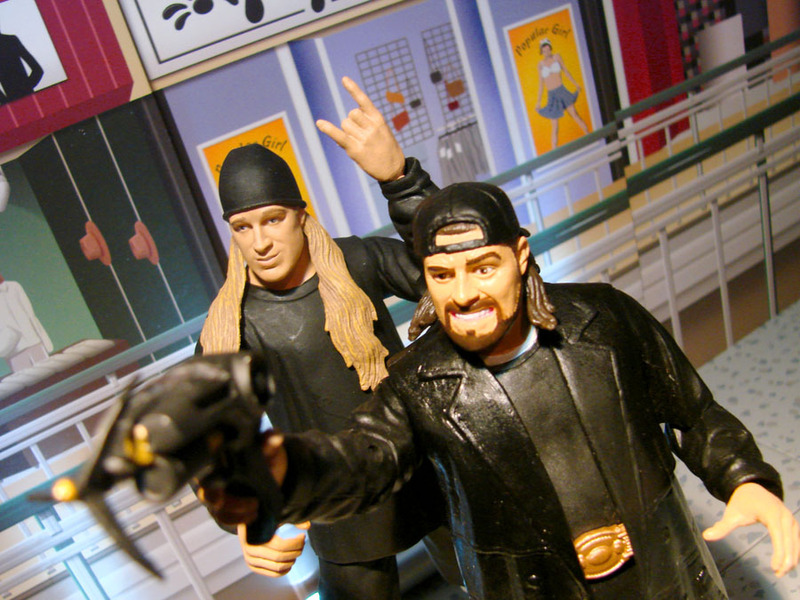 The 14-inch tall doll is in scale to all other NBX Collection and Cofficn Dolls, and comes in a coffin-shaped window box. The perfect gifts for any Halloween lover! (Item #APR162621, SRP: $49.99)	 Nightmare Before Christmas Minimates Foil Bag Series 3 Asst. A Diamond Select Toys release! What’s this? What’s this? 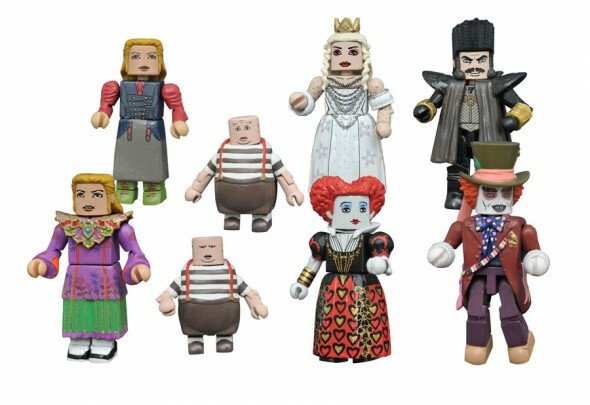 It’s the third series of single-packed Nightmare Before Christmas Minimates, and it features a mix of new characters, new costumes and returning favorites! There are 18 foil bags in the assortment, each containing one of eight different figures – Jack, Sally, Unraveled Oogie Boogie, Pajama Jack, Melting Man, Mrs. Finkelstein, Glow Pumpkin King and a rare one-per-case Glow Easter Bunny! Each comes packaged in a full-color foil bag, arranged in a space-saving counter display with full-color artwork on all sides. (Item #APR162620, SRP: $5.99/ea.) Predator Minimates Foil Bag Series 2 Asst.